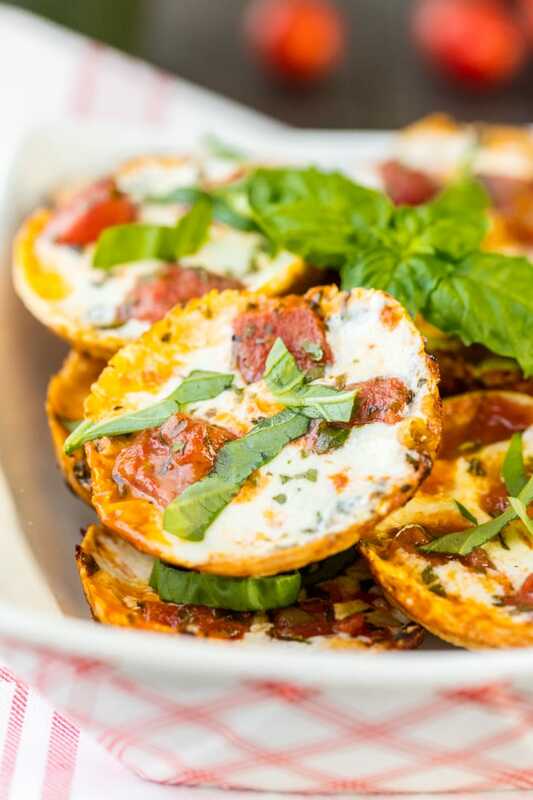 Mini Margherita Pizzas are the perfect tailgating treat! Easy, fun, and SO yummy! 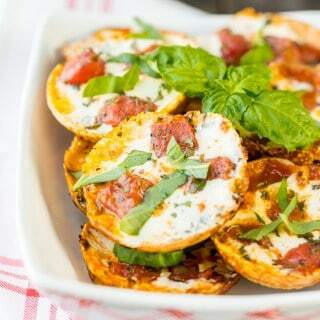 These mini pizza bites are loaded with tomatoes, mozzarella, and basil. So yummy. I’ve said before that Fall is my favorite season, for SO many reasons. The weather, the PUMPKIN EVERYTHING, the anticipation of Christmas…but most importantly…FOOTBALL!!! It’s tailgating season y’all!! 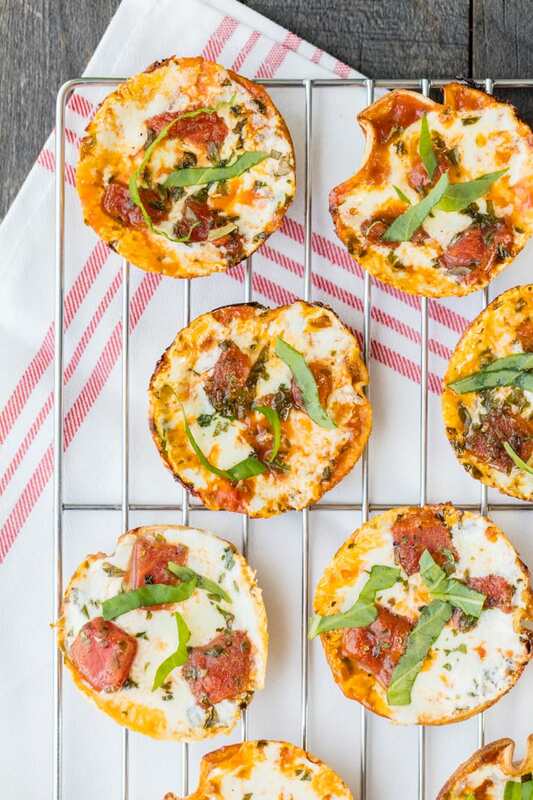 These Mini Margherita Pizzas are the absolute perfect tailgate treat. They’re easy, fun, and most importantly so delicious. Try to eat just one…I dare you! These Mini Margherita Pizzas are especially yummy served hot and melty, but let me tell you, they’re also great cold!! I was popping these Mini Margherita Pizzas straight from the fridge and was equally as addicted!! So…watch out. Like I said, I dare you to eat just one. Happy Tailgate Season!! AND GO MIZZOU!!!! Watch the video or see the recipe card for How to Make Mini Margherita Pizzas. 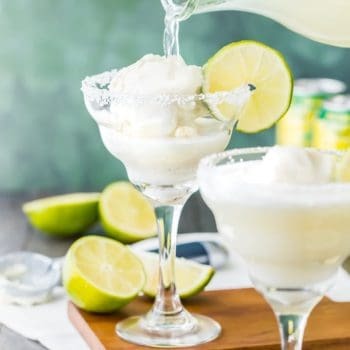 Easy, fun, and SO yummy! 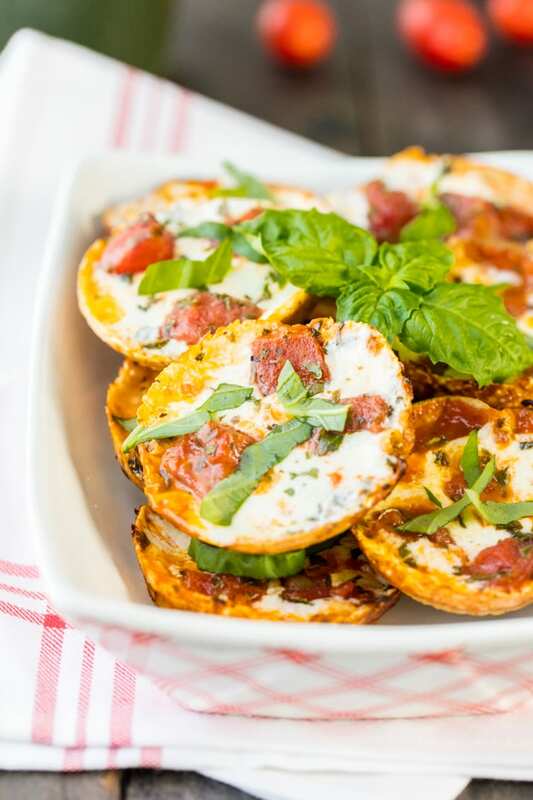 These mini pizza bites are loaded with tomatoes, mozzarella, and basil. So yummy. Spray a cupcake tin with non-stick spray. Place each tortilla in the bottom of each cupcake tin. Place 1/2 tablespoon marinara sauce onto each tortilla, the place one slice mozzarella on each tortilla. Top each with a spoonful of tomatoes and then sprinkle with chopped basil. Cook for 10-12 minutes or until cheese is fully melted and tortilla crust is crispy. Serve immediately if desired, but we also love these cold! Let’s play a game. You come over and make these, and we see just how many I can eat in one sitting. Deal? I like that idea very much!! Regardless what we chow down on we should have dranks soon!! Margherita pizzas are a favourite of mine, and in many form?! Well, let’s just say I would probably eat the whole batch! I nearly did!!! Ha thank you so much Kacey! 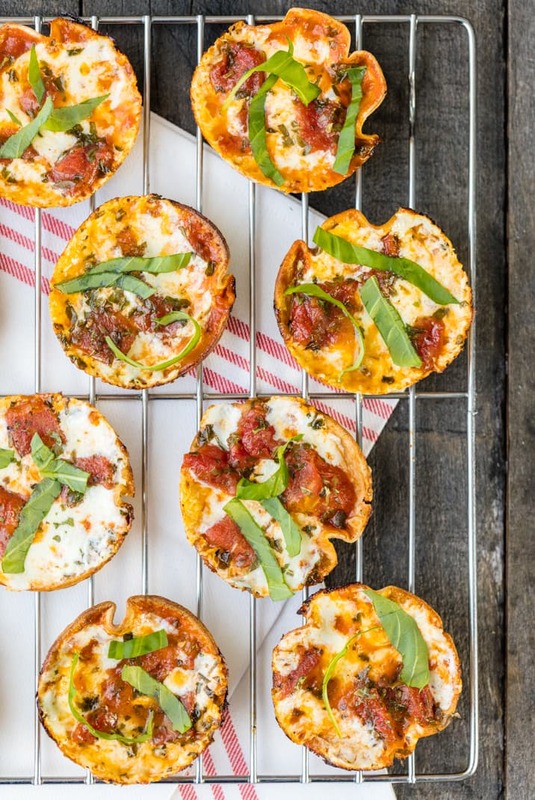 These mini pizzas are perfect game day food! Oh my!! I love the look and sound of these. Beautiful pictures as always. The idea of doing them on the tortilla and using the muffin tin to bake them is such a good one!! Thanks Julia!!!!!! I’m missing eating lots and lots of cheese with you!! These look terrific, perfect for fotball sunday. My family would love these! Thanks so much Miryam!! Thanks for stopping by! 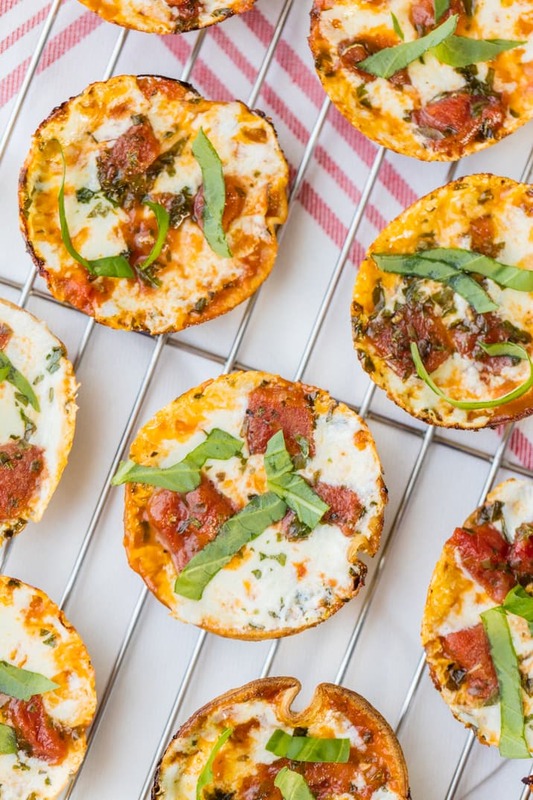 My kiddos will love these mini pizzas! So fun and so easy! Yay love to hear that!! Thanks Anna! I love the shortcut of using tortillas. These would make a great game day snack! Thank you Nicole!! 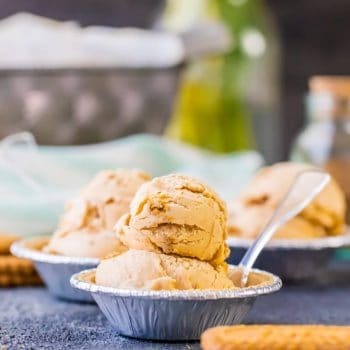 Honored to see your name on here, your site is BEYOND delicious!